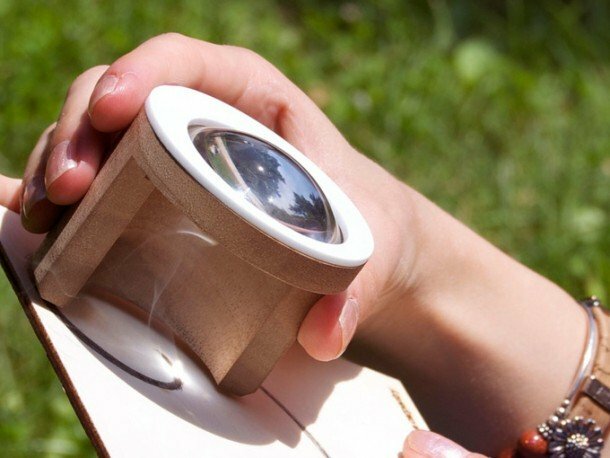 These Italian artists have made this fantastic magnifying glass that can help you engrave on materials. It is a simple and elegant tool that has science, art and design principles in it that make its working easy and enjoyable. 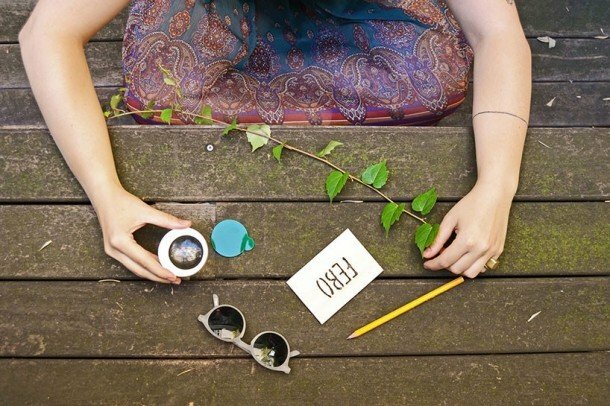 Named after the Greek god of light, Febo is appropriate for aspiring artists of all ages. 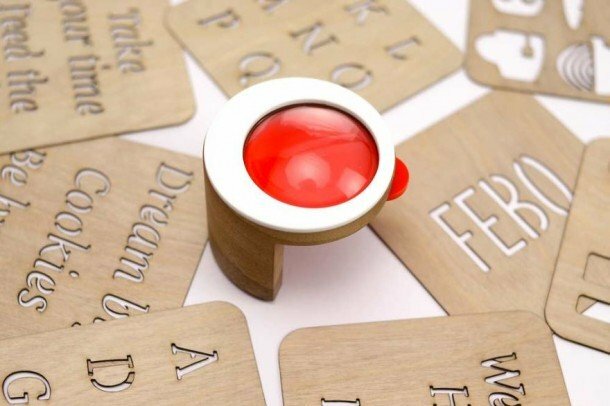 It has different assortments to get the required thickness of the engraved lines. The device is made of wood and glass and appears like some type of ancient microscope. In use, the unorthodox brush doesn’t need much skill level, and you can be comfortable with your kids using it. 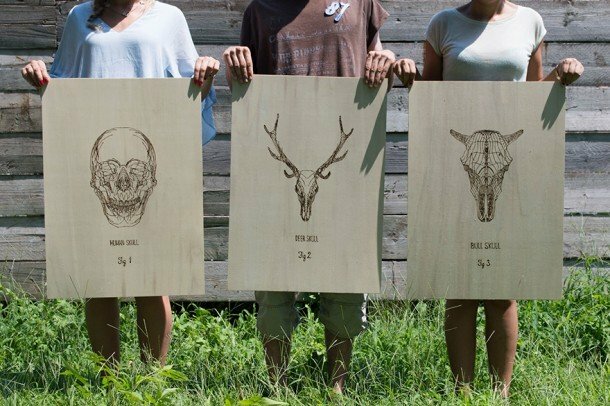 It also comes with a variety of stencils that can be used to sketch the perfect shape before engraving it on the surface with the Febo. The prime reason behind Febo’s creation is to apprise the people of their talents and their connection to nature itself. It is one of these ideas that can be introduced as a toy and an artist’s tool at the same time and there isn’t much difference among them anyway. 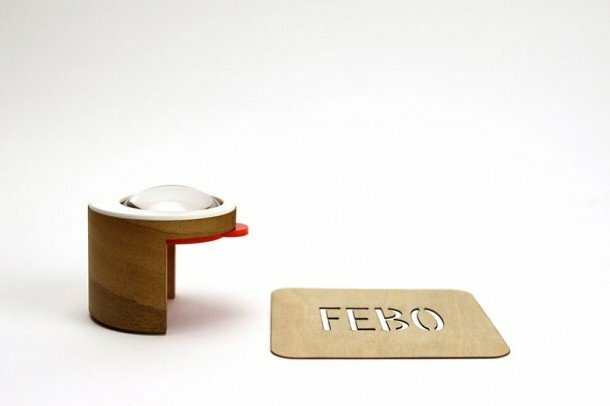 After a successful Kickstarter campaign by the company, Febo is now available to the public at a reasonable price of 59 $.